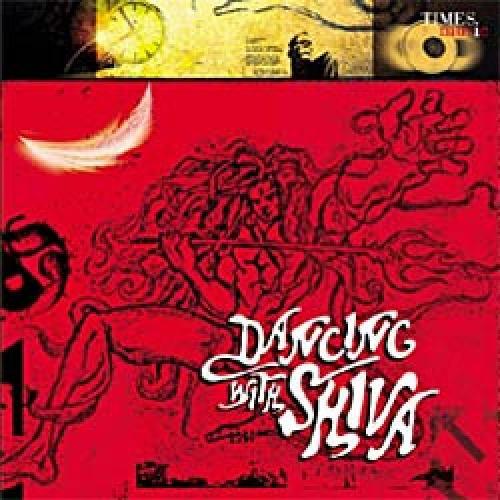 This album gives us an experience of dancing with Lord Shiva himself, in all his brilliance. It is the cosmic dance of Energy, Harmony & Power. Contemporary orchestration, modern grooves and the subtle spiritual feel make this album a glorious experience. Apart from invoking the power of Shiva in many relevant aspects, this album includes the Shiva Manas Puja, the Mental Worship, as practised by Adi Sankaracharya. The crowning piece being the 'Shiv Tandav Stotra' a brilliant creation in Sanskrit by the demon king Ravana, a learned soul and one of the greatest devotees ever blessed by Lord Shiva. The music of this album comes alive in a fusion of dance grooves and rhythm sections interspersed with energized words and mantras. Pulsating with the voice of Shri Vijay Prakash and the adventurous music of Shri Vivek Rajagopalan, the album is a rich cauldron of inspired improvisation by a team of talent, playing on a variety of diverse instruments and techniques ranging from the Mridangam, Tabla, Flute, Chandai, Tavil, to Violin, Electronic Guitar, Distortion Guitar, Acoustic Guitar, to the effects of electronic loops and sound samples.